Try for free for 14 days. No credit card required. Selling on more than one online channel? 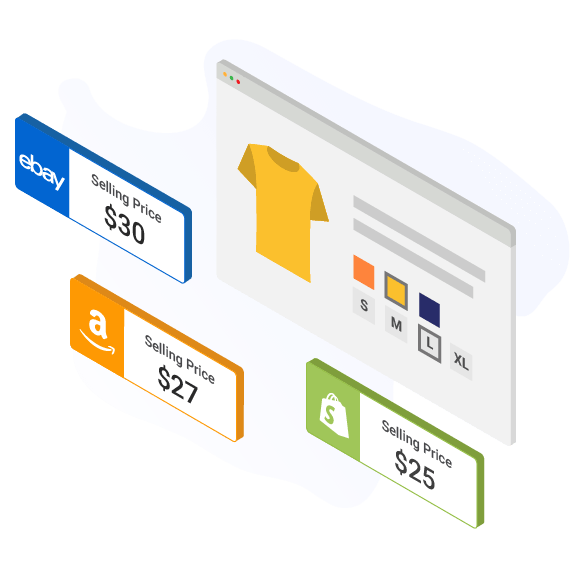 Whether it is a webcart like WooCommerce or Magento, or marketplaces like Amazon and eBay - your inventory needs to be accurate and it needs to be synchronized. Everytime you receive an order from an online channel or your retail store, Primaseller's inventory management software not only fetches that order, it also automatically updates inventory information to all online channels where the product is listed. Sync your inventory from a single location as well as all your locations on online channels using our online inventory management software. 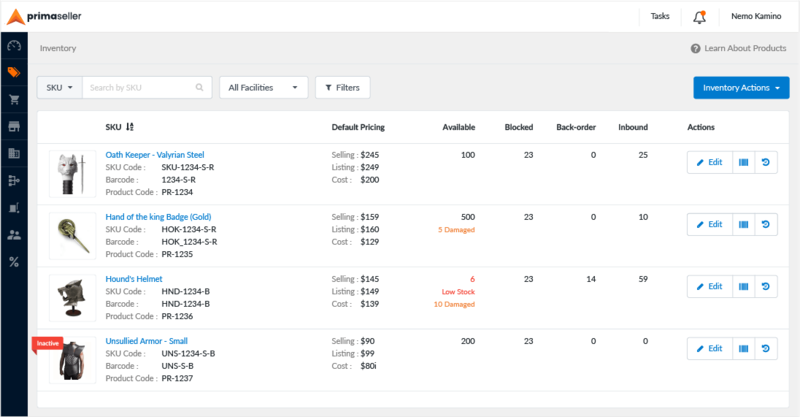 You no longer need a "Products Master" spreadsheet to store your catalog and track it. Create and store your digital catalog or fetch it from any online channel that you are integrated with. Our 'Catalog Sync' helps you get started with Primaseller instantly. 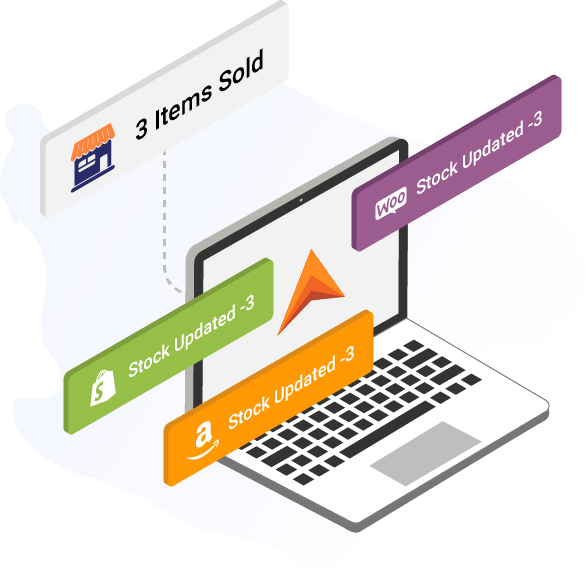 Your team can update a catalog and add new products to all or selected channels to get inventory and price synchronized. 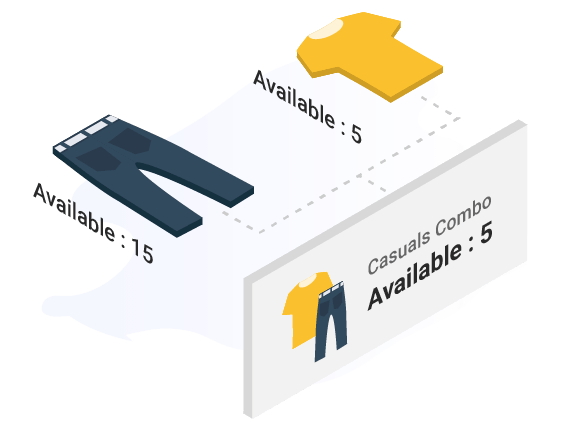 Organize variations of your products and their inventory under a single product grouping to better track the options available to your customers. You can now combine SKUs in Primaseller to create composite SKUs which will depict the inventory of the underlying SKUs. Manage the transfer of inventory across your multiple facilities with Primaseller. With built-in user permission controls, you know your stock is in safe hands. 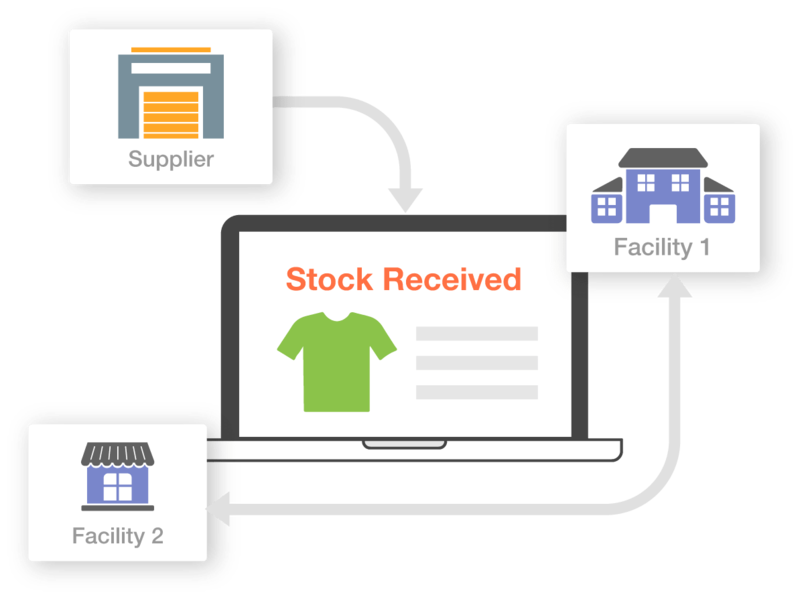 Create Suppliers, Map Products and Create Purchase Orders using Primaseller to ensure that your stock never runs out when you need it. 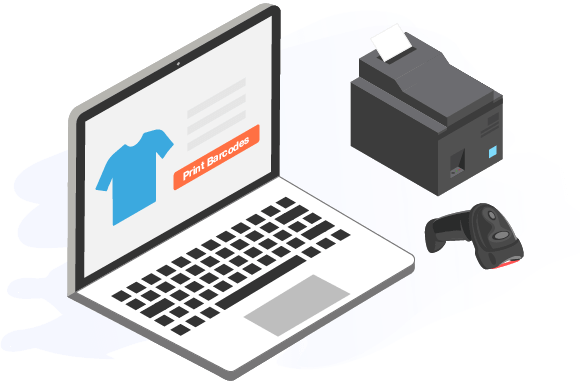 Using Primaseller's inventory software you can print barcodes for products you receive and stock. This leads to effective and smooth operations during POS billing, inventory increments and many other features in Primaseller that offer a barcode scan. "This has to be one of the best programs I have ever used, especially in terms of tracking inventory across multiple channels (i.e. eBay, our company website, in-store purchases, etc).I can't recommend Primaseller enough.Very dependable and very reliable. A+++++++++++ Guys!!!! Keep up the awesome work!"